When you think of Switzerland, you probably think of Swiss cheese, Julie Andrews, or Swiss bank accounts. But the country is a lot more than that—their football team has top-seed status, losing just one match in 18 over a two-year period. Today, Switzerland takes on #26 Ecuador in a match that is sure to be exciting. But before we get to that whole soccer malarkey, let’s see what happens in our World Cup of Cars: Switzerland vs. Ecuador. The car of choice for Switzerland is the Subaru XV Crosstrek (known to the Swiss simply as the XV). Although relatively new to the market, the XV has been a hit on Swiss roads, which isn’t surprising given the drivability of the all-wheel-drive crossover. 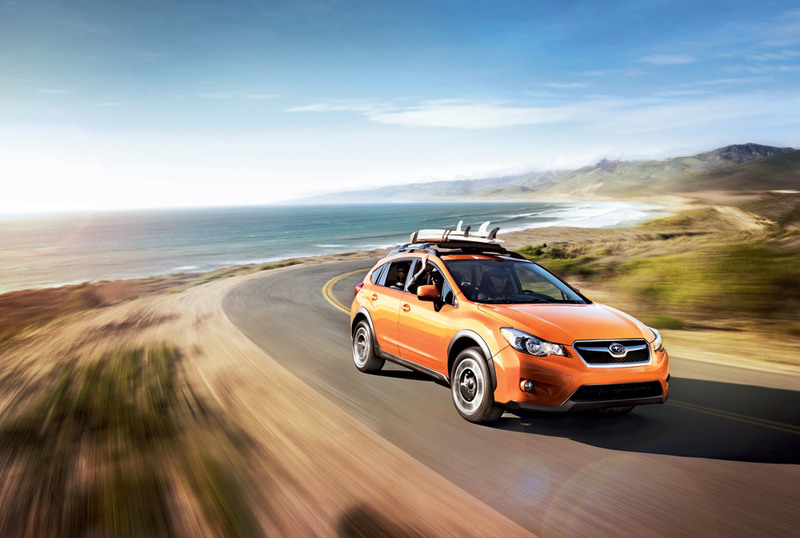 Based on the popular Subaru Impreza hatchback, the XV first debuted back in 2011 and was extremely well-received. In 2014, Subaru introduced a hybrid version, appealing to those who want to save money and the environment at the same time. The XV comes with exciting features like SiriusXM Satellite Radio, an optional moonroof, and standard heated seats. It also comes in orange. Playing for Ecuador is the Chevy Grand Vitara. 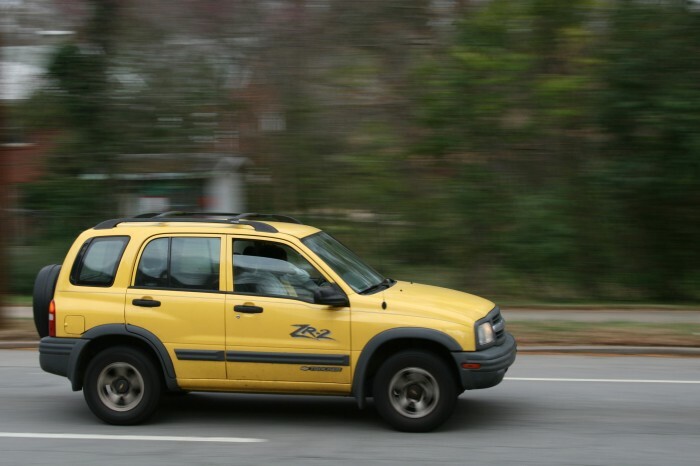 Also known as the Chevrolet Tracker, the Grand Vitara is one name American drivers probably won’t recognize. The vehicle in question is a smaller SUV that had just one generation. To this day, sales continue in Mexico and Brazil, but Ecuadorian drivers have plentiful access to used models, and the Grand Vitara remains popular to this day. The SUV was also marketed as a Suzuki, and is spacious enough for families of all shapes and sizes. Although the Chevy Grand Vitara had its day, we have to give this one to the Subaru XV. After all, the Grand Vitara never came in orange, and with Subaru’s rising popularity worldwide it’d be a crime not to pick the XV in this worldwide competition. Watch Switzerland vs. Ecuador in the real—read, football—World Cup tonight at 12pm Eastern on ABC.